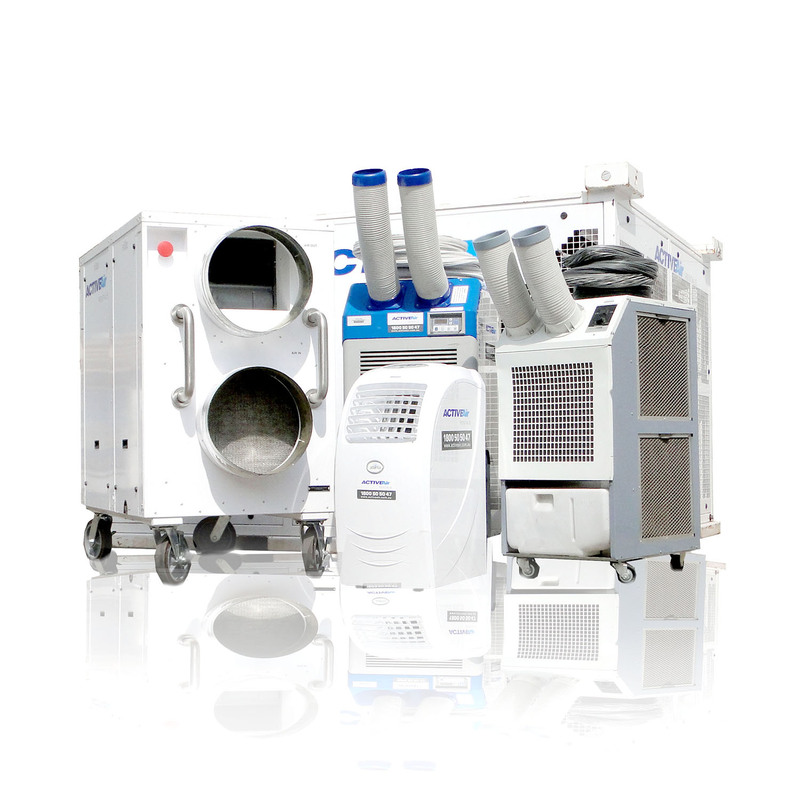 This compact portable air conditioning unit provides effective cooling and heating and is ideal for small areas. 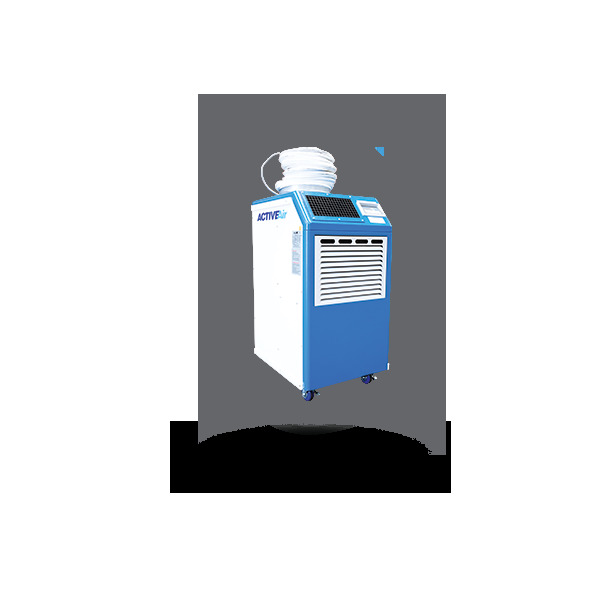 The 4.4 kW Reverse Cycle Portable Air Conditioner provides effective cooling, heating and temperature control. It is ideal for small offices or other small areas. It is quiet, easy to operate and simple to install. The unit requires single phase 10 amp power point and somewhere to exhaust hot air – normally through a ceiling or window. 1800 50 50 47. Give us a call!